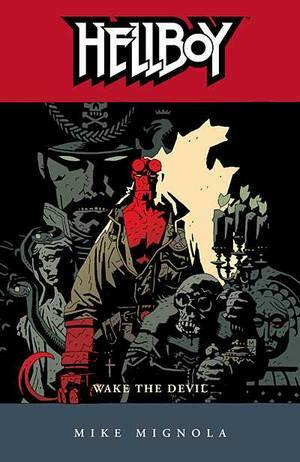 `This Hellboy short-story collection includes the following stories with the author?s notes preceding each tale: ?Wolves of Saint August? ; ?The Corpse and the Iron Shoes? ; ?A Christmas Underground? ; ?The Chained Coffin? ; and ?Almost Colossus. ?